British singer, songwriter and pianist Jamie Cullum could have easily taken some well-earned time off in 2005. The 28-year-old’s Verve debut, Twenty something, was a worldwide smash last year, selling over two million copies and garnering a Grammy nomination. 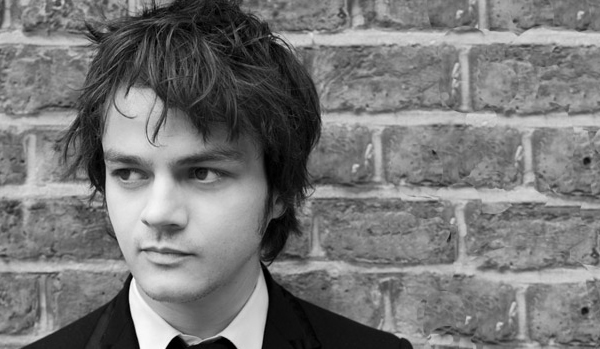 Raised in Wiltshire, Jamie Cullum was obsessed with all types of music from an early age. He discovered jazz as a teenager, via artists like Herbie Hancock and Miles Davis, but also showed an interest in the groundbreaking Steely Dan albums. While studying English at college, he began working as a singer-pianist anywhere he could get a gig: on cruise ships, in pubs, even wedding receptions. Here he crafted the explosive on-stage persona (captured on the 2004 DVD Live at Blenheim Palace) that would win him accolades in The New York Times and Variety in the years that followed. Universal Classics & Jazz snatched up the rising talent in the spring of 2003.